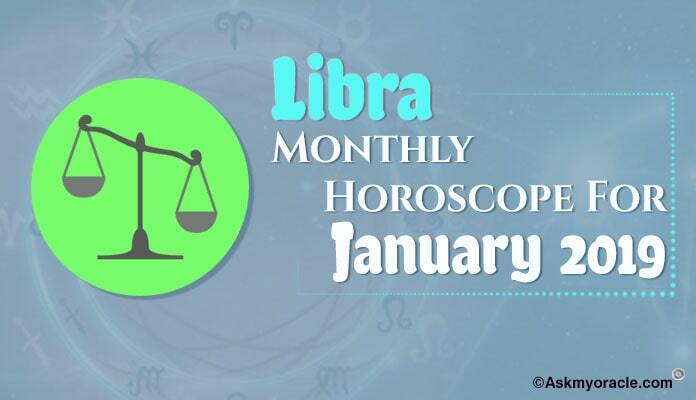 The free monthly astrology horoscope for people born under Libra sun sign predicts that the month of December 2015 is going to keep you busy with emotional issues. You are going to spend your time sorting out domestic issues as your family is the most important thing for you this month. Your career and professional life is going to become your second priority this month. You are going to be very busy with lots of functions and celebrations at your personal end. It is the time to loosen up and spend time with your loved ones. You are expected to travel this month which is again going to be a reason for your busy schedule. 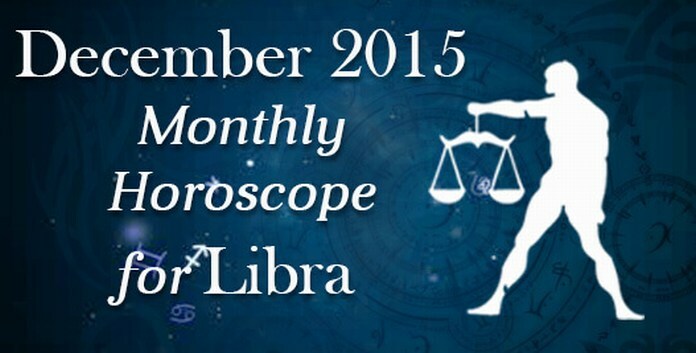 As per the forecasts, the month of December 2015 is going to bring good news for the Librans. You may come across come changes at work place like a promotion which was due since long or a salary hike. All these changes are going to bring growth in your career and happiness in your life. If you are in business then you are going to be making some very important transformations in your working. Whatever changes you plan to make, be very sure of putting them into action. It is important that your head and heart align, only then you will feel contented with your decision. The finance horoscope for Libra for December 2015 predicts that you are going to experience an amazing time this month as far as your finances are concerned. There will be money inflow from different sources which is going to strengthen your monetary situation. You will be able to effectively meet your financial goals. The love and relationship horoscope for Librans predicts that this month is going to bring along lots of opportunities for you to fall in love. If you are single then you are going to meet your someone special but your bond of love is going to flourish in the last week of the month. Keep your eyes open as you may find your love at some party or social gathering. Chances are that you may even fall for your boss at work. If you are married then your marital bond is going to get beautiful as you are going to experience romance revitalizing in your life. 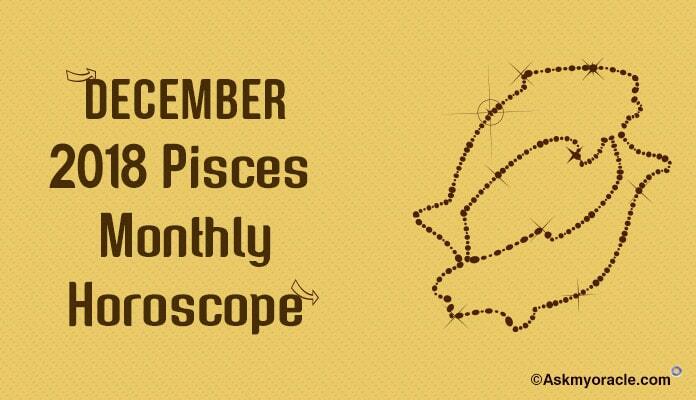 The planetary positions are perfect to plan your family this month. As stated above, it is a month dedicated to your family. You are going to be spending lots of time at home. You are going to plan a renovation or you are going to change the interiors. You are expected to spend lavishly in purchasing some luxurious items for your house which will add more charm to your house. It is a time to get dressed and party hard. Fun and entertainment is on cards for you. You will be attending lots of dinners, social gatherings and functions throughout this month. As per the free astrology health horoscope for Librans for December 2015, health can be a little difficult thing to deal with. You are advised to be watchful and proactive so that you can take necessary steps to stay in good shape. You are expected to travel and it can hamper your health. So make sure you plan your travel taking into consideration your physical and mental health. You may feel at stress become of some work related problems. It is important for you to start meditating to keep negative energies away and stay free from stress. 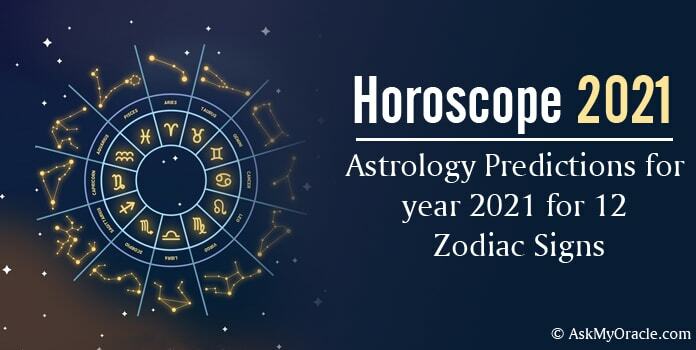 The month of December 2015 looks like a beautiful month for Libra zodiac sign as the horoscope suggests a fun-filled time for all the people born under this sun sign. You are going to be very busy with your personal life as there are parties to attend, there are dinners to go for and there are renovations at house that are taking place. Your focus for now is your family and your house. Things at work are going to be smooth but you will be facing some changes which are for good. Do not take stress because of these changes. You will be happy as there will be romance to keep you happy. Health demands your attention.